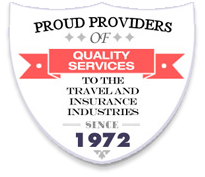 Campbell Irvine Direct have been arranging travel insurance to some of the most adventurous locations around the world for over 40 years. We are the specialists in Overlanding, Safaris, Trekking, Motorised Events, White/Black Water Rafting, Scuba Diving and Overseas Community, Conservation and Volunteering. Please click “Activities we cover” for full details.